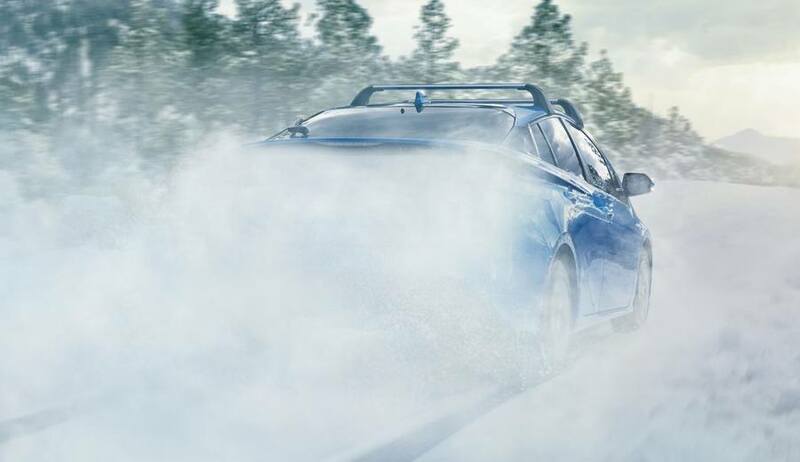 The new Prius AWD-e system will certainly deliver added traction and confidence for drivers but, in true Prius fashion, the 2019 AWD-e will lay claim to being one of the most fuel-efficient all-wheel-drive-equipped passenger cars available in Canada thanks to manufacturer-projected fuel consumption of 4.5 / 4.9 / 4.7 L/100 km (city/highway/combined). 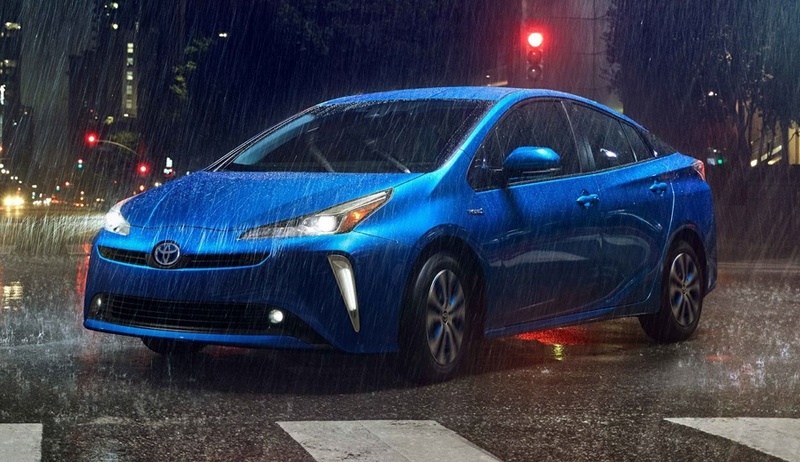 Toyota estimates that the AWD-e model could account for as much as 65 percent of annual Canadian Prius sales. 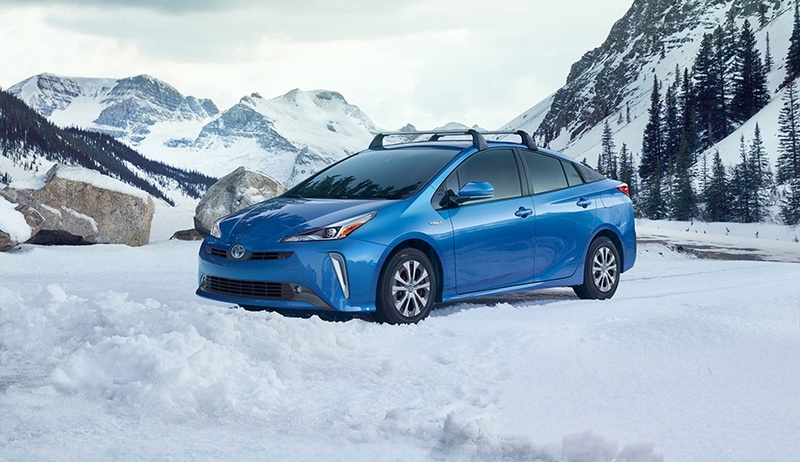 The addition of the available AWD-e system is only part of the wider revision to the 2019 Prius, which debuts newly refined front and rear exterior styling, along with additional interior updates. Let’s not forget that the front-wheel-drive (FWD) Prius will still offer the impressive fuel economy for which it is known, with manufacturer-projected fuel consumption of 4.4 / 4.6 / 4.4 L/100 km (city/highway/combined).